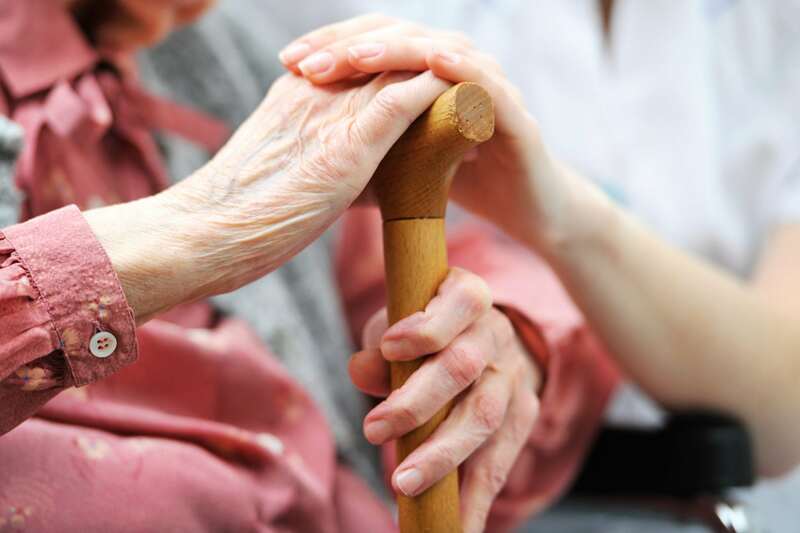 Care Packages | Senior Care Individualized Plans | Care Right, Inc.
We firmly believe, and our experience has proven, that your family will realize better outcomes, and in a much shorter time frame if the Aging Plan is implemented and overseen by Care Right. Acting as your advocate, our decades of experience and detailed knowledge of your circumstances and wishes will allow us to seamlessly put in place the various aspects of the plan, thereby saving you and your family even more time, money and stress. This monthly retainer-based service is custom tailored to your family’s situation and is structured on the number of hours projected to implement and oversee the Aging Plan. Specifics about a customized Care Package for your aging loved one will be discussed during the Family Meeting.